Approx. 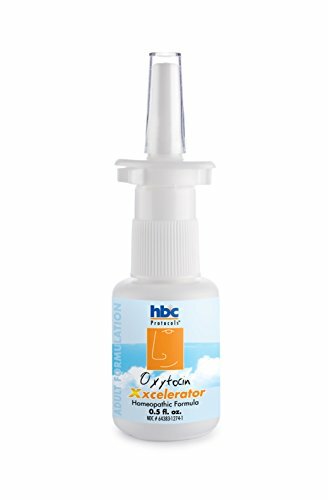 300 Sprays 6 weeks supply 1/2 ounce nasal application Oxytocin XXcelerator is a fast action nasal protocol designed to naturally support healthy adult oxytocin levels. This protocol is for adults only! Nasal or Sublingual. Find out more about this product by calling us at 1-800-497-3742. Original creator of Oxytocin Spray. 300 sprays. 6 week supply. View More In Moisturizing Sprays. If you have any questions about this product by HBC Protocols, contact us by completing and submitting the form below. If you are looking for a specif part number, please include it with your message.